Campus Recreation Services at Western Washington University provides each student, faculty and staff member the opportunity to become actively involved in individual or organized sports, fitness and wellness programs. The centerpiece of the department is the Wade King Student Recreation Center, which allows members to take advantage of a wide range of fitness and recreation offerings. The department also oversees WWU’s popular intramural sports programming, sport club teams and faculty/staff wellness programs. The Student Recreation Center features a three-court gym, two cardio exercise areas with state-of-the-art fitness equipment, a weight room, a six-lane pool and hot tub, two group fitness studios, a 30-foot climbing wall and 12-foot bouldering wall, and an indoor running track. Learn more about Campus Recreation’s programming within these areas using the links below. The centerpiece of the Student Recreation Center is our 20,000 square foot three-court gymnasium. This space is available for any members who would like to shoot some hoops, get in on a game of full-court basketball or participate in volleyball. Generally, two courts are available for basketball and one court for volleyball. We also offer dedicated times for badminton on Sundays from 10am-1pm and Wednesdays from 6-8pm. Balls and badminton rackets may be checked out for free at our equipment desk. Badminton birdies are sold for $1 each. Our Multi-Athletic Court Gymnasium is a versatile space located in the back of the building and may be used for basketball, indoor soccer, floor hockey and other activities. The Student Recreation Center’s aquatics area includes a 25 yard, six lane pool with shallow activity area as well as a relaxing 32-person hot tub. In addition, we offer both group and private swim lessons as a variety of convenient times for children an adults. Click here for more information about our aquatics programming. Our climbing and bouldering walls boast a combined 3,300 square feet of activity space and features multiple climbing routes of varying difficulty. Climbing routes are updated frequently by our climbing wall staff members. Click here for more information about our programming at the climbing wall. In addition to our cardio areas and weight room which feature state-of-the-art equipment, the Student Recreation Center offers a wide variety of fun and rewarding group fitness classes led by our talented instructors. We offer unlimited access to these classes through the purchase of an X-Pass, which costs only $45 per quarter. We also offer personal training sessions to help jump start your fitness routine. Click here for more information about our fitness programming. Campus Recreation offers a separate group of fitness and wellness classes tailored specifically for WWU faculty and staff. Click here for more information about our faculty and staff wellness opportunities. The Rec Center has a number of fun recreation opportunities available for children, including birthday or pool parties hosted in our facility, Western Kids Camp and summer sport camps. Click here for more information about our youth programming. 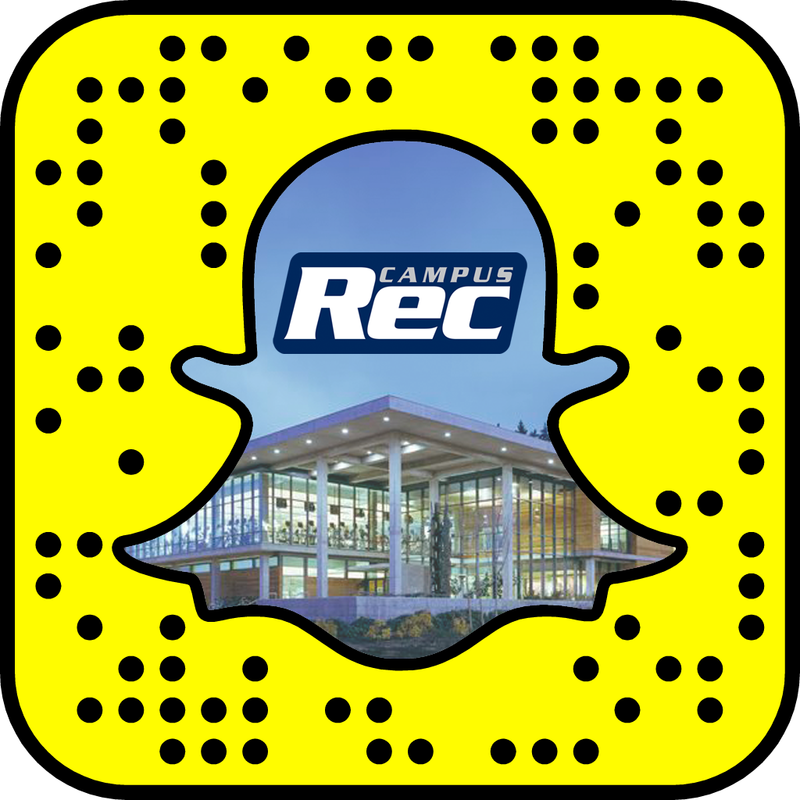 Throughout the year, the Rec Center hosts a number of special events, including Late Night at the Rec, intramural tournaments, strongman competitions and more. Details about upcoming special events will be posted here when they are available!